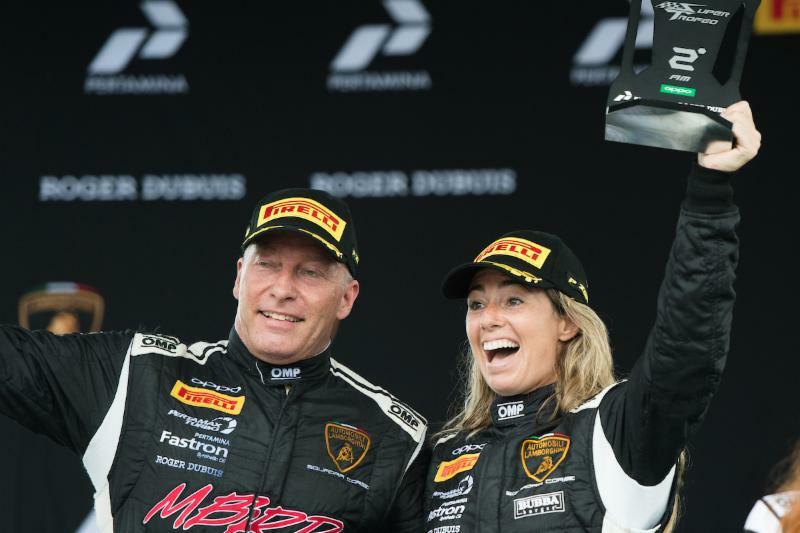 PPM heads west, with three cars, in the quest for Gold for the final domestic rounds of the US edition of Lamborghini Super Trofeo 2018. The Pro duo of Brandon Gdovic and Shinya Michimi are looking to close the tight gap in both the Pro driver’s Championship, as well as the Team Championship. Both of which have multiple competitiors close in points. With four rounds remaining in the Championship, it’s all up for grabs. Car #47 sees a new Am-class duo, with IMSA newcomer Dr. Alex Marmureanu and IMSA Continental Tire Sports Car Challenge stalwart Rob Ecklin. Rob’s typical steed is an Aston Martin GT4 campaigned by Automatic Racing. Dr. Marmureanu grew up in Romania racing go-karts and motorcycles. Graduating to various Porsches, Baja Trucks, Rally cars, and Wolf prototypes. 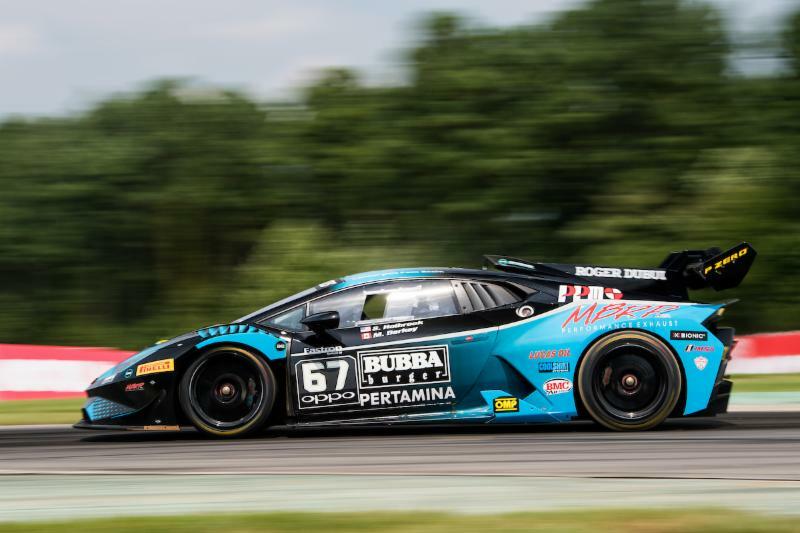 The BUBBA Burger-powered #67 Lamborghini of Shea Holbrook and Martin Barkey are hungry for that first elusive win. Martin and Shea have continually showed race-winning pace; with Barkey posting the fastest non-pro race lap of the entire weekend at VIR. The Am-class drivers will be looking to check the misfortune baggage at the curb as they catch their flights to California. PPM takes to the track on Thursday September 6, for Testing. Free Practice will begin Friday 11:40 am, The Double-Qualifying session starts on Friday at 7:35pm. Race 1 green flag drops at Saturday at 2:35 pm. The final race of the weekend will start on Sunday, 2:25pm. All Times Eastern Standard. Both races will be Live Streamed on: IMSA.tv.com or IMSA’s ROKU channel. 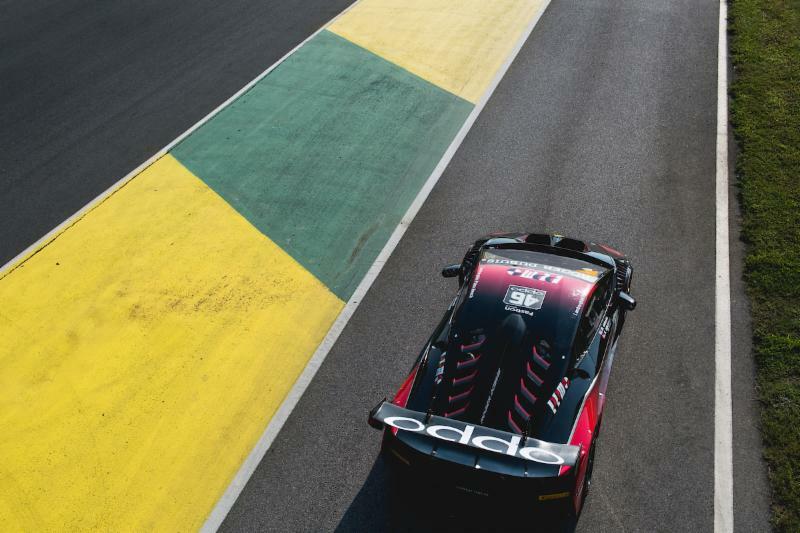 Live timing and scoring can be found at: Scoring.IMSA.com.